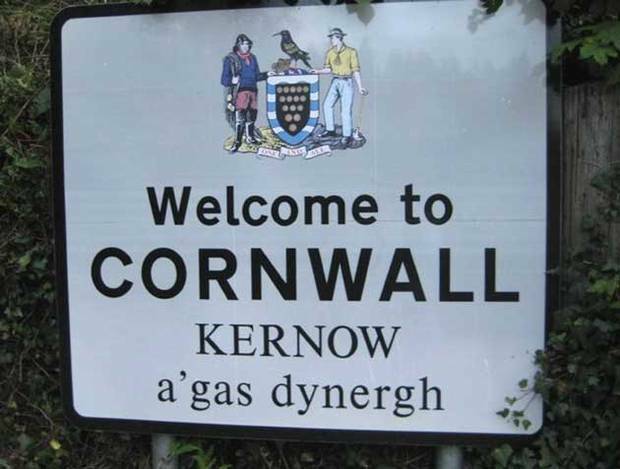 The Cornish language barely survives today and may actually be extinct. The language and culture of Cornwall started to experience serious problems during the reign of Edward Tudor, son of Henry VIII. Religion was very important during Tudor times. 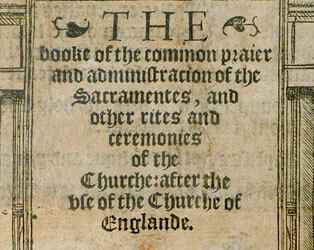 Was England going to be Protestant or Catholic? Henry VIII didn’t really want people reading and discussing things for themselves but his son, Edward VI, really did want the Protestant Reformation to take root in England. He also wanted everyone to use English. 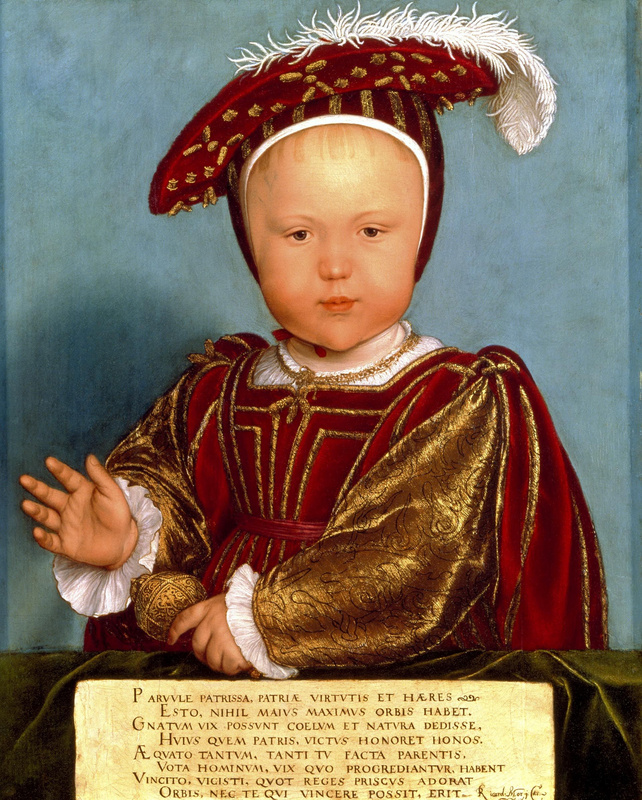 Edward VI was the son of Henry VIII and his third wife, Jane Seymour. He was never very healthy, and he died young, but he was very keen on the Protestant Reformation. Edward, the son of Henry VIII and his third wife, Jane Seymour, was a weak and sickly child who died when he was only fifteen years old. However, he was surrounded by very strong Protestant supporters and he was also, himself, extremely enthusiastic about the Protestant Reformation in England. In 1549, Edward’s government began to introduce a law to make sure that the English language was used in church in England, not Latin or any other language; this was the Act of Uniformity. Unlike Henry VIII, Edward VI and his supporters really wanted the Bible to be read and discussed by English people, but only in the English language. The problem was that not everyone wanted to be Protestant and not everyone wanted to speak English. Most people in the west of Cornwall spoke a language very similar to Welsh and they were not at all enthusiastic about the Protestant Reformation. Most people in the west of Cornwall spoke an old Celtic language similar to Welsh. They had also suffered extreme economic hardship and were not happy about being forced to become Protestant. 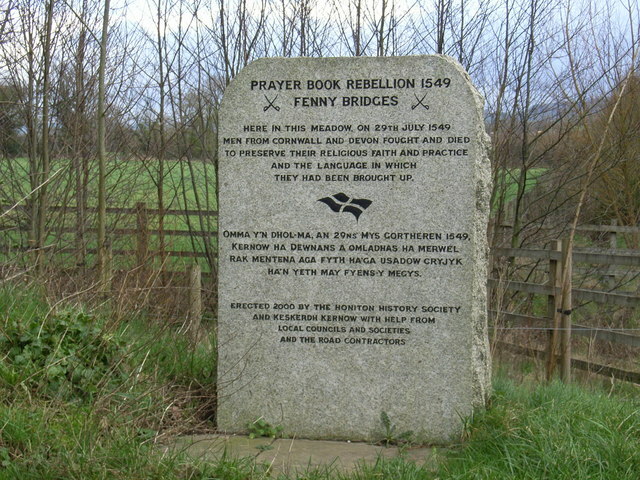 There was a big rebellion and thousands of rebels from Cornwall were killed by the army supporting the Church of England. Nearly one thousand Cornish prisoners were murdered by having their throats slit — in ten minutes! It was a horrible and brutal way to destroy a language. As time passes, the Cornish language area gets smaller and smaller until it seems to disappear altogether. The Cornish language seemed to be destroyed as Cornish language speakers were metaphorically pushed into the sea. In the nineteenth century, everyone thought Cornish was extinct. However, today more than 500 people claim to be native speakers of Cornish and it is officially recognized as a minority language in the United Kingdom. The Cornish language came very close to disappearing altogether and may not survive. Just over 500 people are native speakers of Cornish. Here is a memorial honoring those who died to save their language and culture. 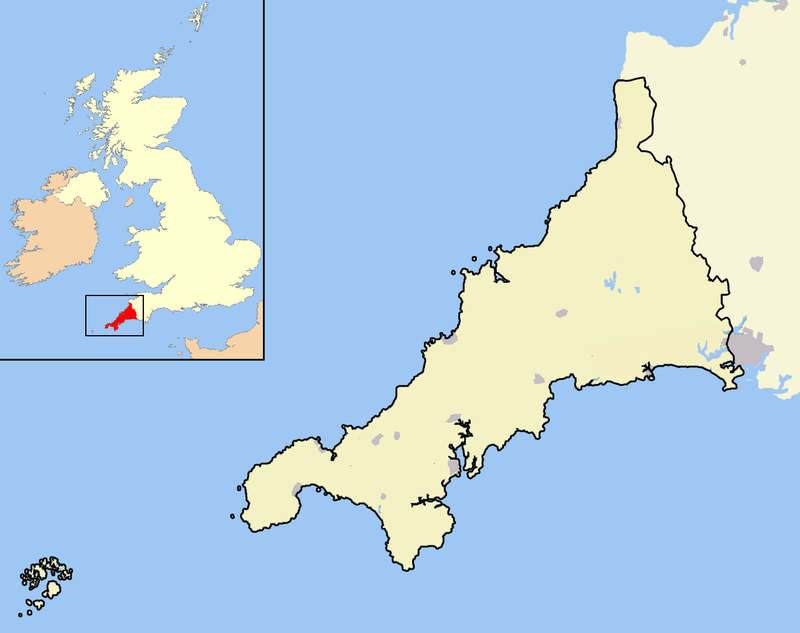 Even so, Cornish was virtually destroyed in England as a language and identity. Why did the Welsh language and identity survive in much better shape?